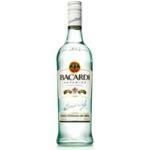 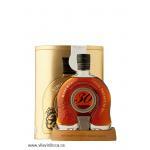 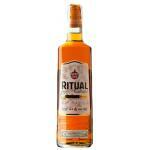 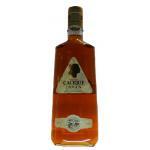 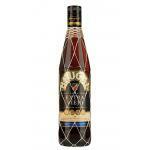 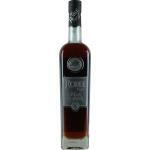 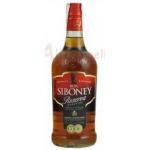 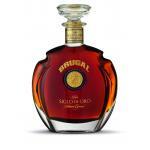 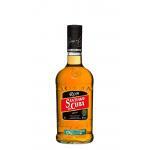 Rum is a distilled product that comes from the distillation of alcohol from beet, cane sugar and molasses. 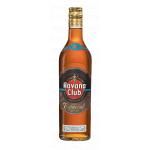 The process of sugar fermentation (turning it into alcohol) is known since the ancient Greece, although the process of distillation for the decisive transformation was not discovered until the seventeenth century in the Caribbean. 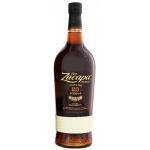 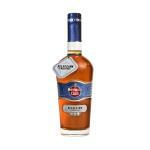 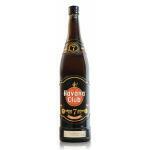 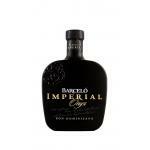 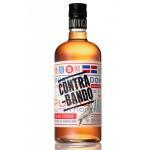 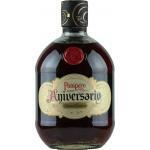 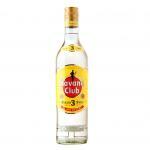 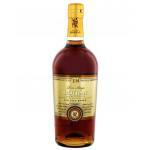 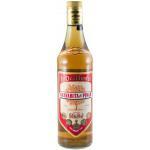 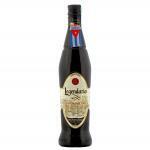 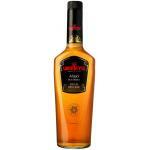 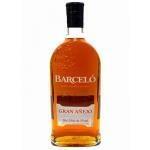 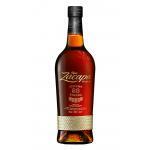 Rum of Hispanic origin (Cuba, Dominican Republic, Venezuela, Spain), is the most diverse, and is often lighter. 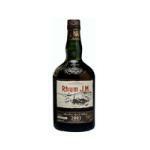 The sweetest rum is the honey rum, typical of the Canaries. 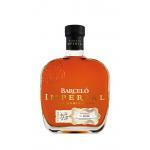 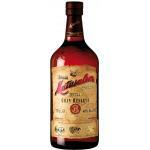 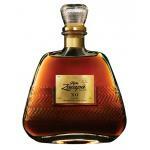 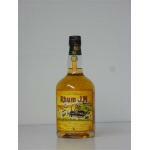 The British rums (Barbados, Jamaica, and Guyana) are generally spicy and sweet. 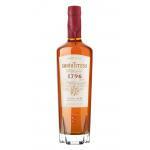 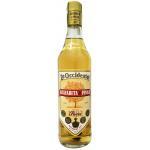 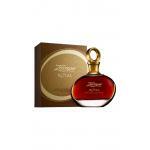 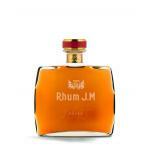 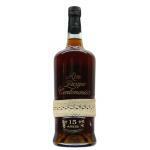 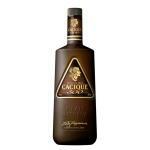 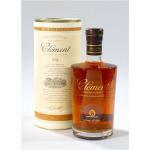 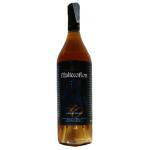 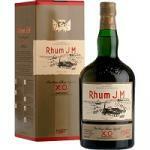 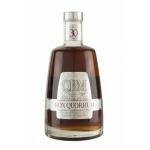 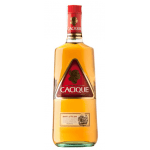 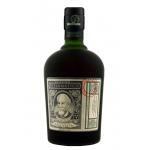 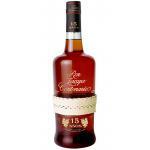 The French rum (Martinique and Guadeloupe), is the driest, and is usually aged in oak only. 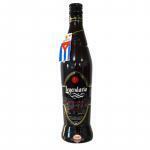 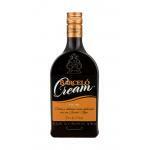 They are flavored and distilled directly from sugar cane, never molasses. 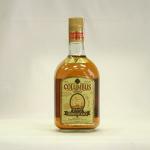 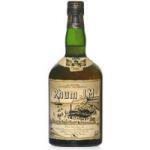 Rumis gold or black, depending if it has been aged in oak barrels, which gives vanilla aromas, toast and caramel flavors, and is usually more expensive than the white rum.